As of last year, President Trump allowed short-term health insurance plans to be extended up to three years. However, states still have the ability to create their own restrictions. Colorado is one of these states who decided to and has had its own regulations for many years. While Colorado has limited short-term health insurance to six months, as of April 1, 2019, they are now offering guaranteed issue policies that cover the essential benefits listed under the ACA. Short-term health insurance plans generally are not required to cover the essential benefits or be guaranteed issue (which means that anyone who applies will be accepted). This is pretty big news for people in Colorado, as well for insurers. Policies are guaranteed-issue. However, just because it will accept everyone, plans DO NOT have to cover pre-existing conditions and may exclude them from coverage. Older enrollees can not be charged any more than 3 times the premiums that are charged to the younger enrollees. In the past, older enrollees under 64 were being charged up to 7 times as much as younger enrollees. The health status of enrollees, and their claims history, cannot be used to calculate or vary their premiums. Short-term plans must have a medical loss ratio (MLR) of at least 80% now. This means that the plans must spend at least $.80 of every dollar collected in premiums on health care claims. There are a few more important things to know. The plan duration is limited to 6 months, and you can not buy one if you have had coverage under more than one short-term plan in the last 12 months. Meaning, a person in Colorado can purchase a short-term plan with a six-month term, and then purchase one more short-term plan after the first ends. After the second plan ends, they’d have to wait at least six months before being able to purchase a third short-term plan. As of April 1st, no insurers offer short-term plans in Colorado. 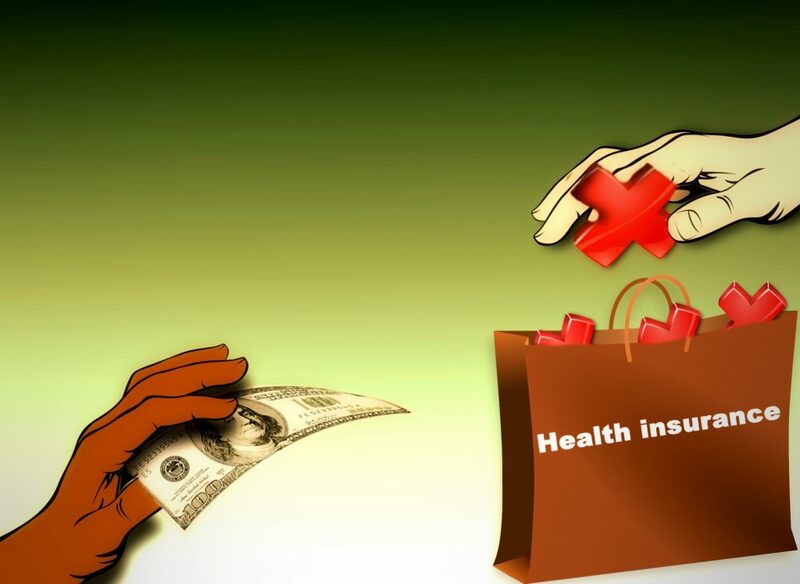 The Division of Insurance has proposed a special enrollment period for people to buy individual major medical coverage after their existing short-term plan expires, and they can’t buy another one. With short-term health insurance plans now offering essential benefits, there will be an abundance of people looking for plans. Benepath guarantees to provide real-time, exclusive leads to insurance agents and agencies across the country. Benepath also creates a customized thank you page that allows leads to see the agent they will then hear from, which makes them less likely to look elsewhere for a quote. Coloradans will seize this new opportunity, and the Benepath team will be right there to catch them.